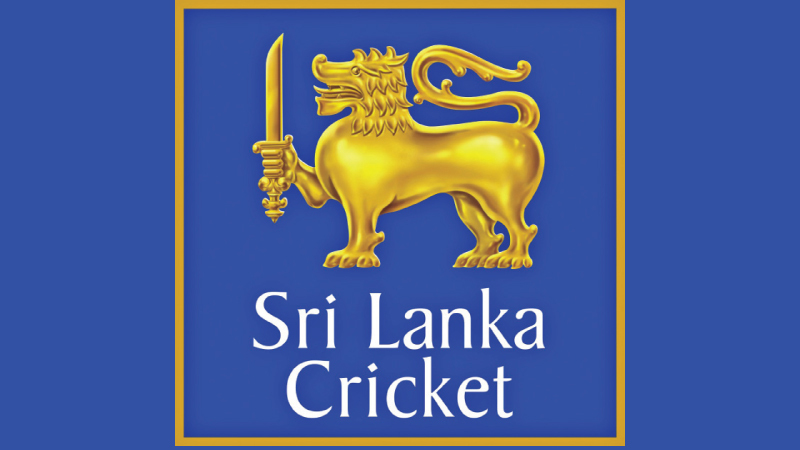 The Sports Ministry Secretary through the Attorney General informed the Court of Appeal that the Sri Lanka Cricket (SLC) election has been fixed for February 21. Senior Deputy Solicitor General Sumathi Dharmawardena appearing for the Sports Ministry Secretary made this remarks pursuant to a writ petition filed by former Sri Lanka Cricket (SLC) Secretary Nishantha Ranatunga. The Court of Appeal previously decided to vacate its Interim Order dated May 31, 2018 staying the holding of electionthat was scheduled to be held on May 31 last year to elect Sri Lanka Cricket (SLC) office bearers. This petition was fixed for March 6 by Court of Appeal Judge Justice Arjuna Obeyesekera. Former SLC Secretary Nishantha Ranatunga had filed this writ petition in the Court of Appeal seeking a writ order preventing SLC, its office bearers from permitting Thilanga Sumathipala to hold the post of SLC President in any manner whatsoever after the SLC elections that was to be held on May 31, 2018. The petitioner cited 27 persons including incumbent SLC President Thilanga Sumathipala, Sports Minister Faiszer Musthapha, the members of the SLC Election Committee, members of SLC Executive Committee and several others as respondents. The petitioner stated that the purported appointment of the Election Committee on May 19, 2018 violates the SLC constitution, the Sports Laws and regulations. He further alleged that the objections raised by him for the disqualification of Sumathipala were not considered at the election committee. The petitioner is further seeking an order preventing the SLC from permitting Thilanga Sumathipala to contest for the post of SLC President. Court of Appeal bench comprised Justice Arjuna Obeysekara. President’s Counsel Romesh de Silva appeared for the petitioner. Counsel Navin Marapana appeared for Thilanga Sumathipala. Sanjeewa Jayawardena PC appeared for former SLC Chairman Jayantha Darmadasa. President’s Counsel Kalinga Indatissa with Ali Sabry PC, Kanag-iswaran PC and counsel Pulasthi Rupasinghe appeared for other respondents.